HAVE YOUR GATE FIXED BY EXPERTS! Book your service online at any time. Schedule now! 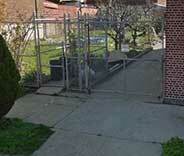 Professional technicians with over a decade of experience repairing and installing automatic gates. DKS, BSL, and All-O-Matic gate openers and intercom systems available. Emergency repair services available seven days a week. A commitment to high service standards that minimize risks and ensure efficiency and effectiveness. A solution to any type of automatic gate problem, big or small, mechanical or electrical. Our La Mesa-based team is committed to providing high-quality repair services that won't keep you waiting for help to arrive. To learn more, click here. Rather than spending a fortune on gate opener services, call us! We will provide you with the very best, quickest services around for a price that works for you. Read more by clicking here. Your old driveway gate isn't really holding up now is it? Don't worry. Our team can help you choose and then install a brand new system, made from top quality materials. Read more here. Our professionals are friendly and happy to help take care of all of your intercom's needs before you know it, from installation to repairs! It’ll be over with fast and easily. Discover more here! Any problem with your commercial gate has a ready solution just waiting to be applied. With same-day emergency services and appointments available 7 days a week, there's no doubt why contacting us is your best course of action. 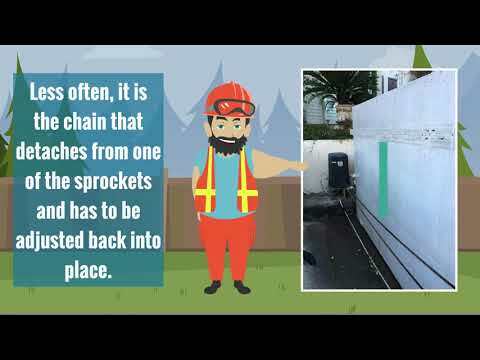 Want to learn more about our driveway gate repair and installation services? Then click here and find out why there's only one company to call when you need help. Your driveway gate isn't the only automatic system within our service purview. If your garage door starts giving you problems, or you're looking to get some part of it – from the springs to the opener – replaced, don't hesitate to call. Learn more here. The right team for the job is right near you. 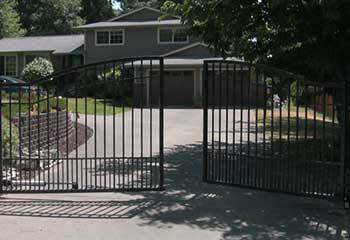 Don't hesitate to reach out to Gate Repair La Mesa to get the best service around. Give our latest projects below a look to learn why you should call us next time something goes wrong with your gate. A renovator wanted a new gate for her soon-to-be residential complex. Click here to learn how our team helped her. 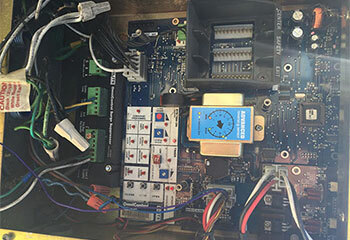 A faulty intercom system brought this homeowner to us. Read about our team’s repair work here. One of our latest customers had a problem with his operator. Read about our team’s solution here. I'll 100% start recommending your company to whoever I can. Your service was exemplary in everything from calling the hotline to the actual repair work. Thanks for everything. You guys did a fantastic job fixing my driveway gate! It's moving much more smoothly now, and doesn't make that annoying noise anymore. Thanks a lot! My gate intercom hasn't had any issues since you fixed the wiring problem. Thanks for responding so quickly. We are the team for the job! Schedule your repair online now. All your driveway gate-related needs are covered in one place. 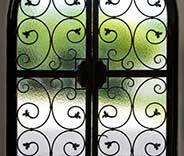 If you need to have an opener repaired, or looking for nearby experts who can weld a couple of wrought iron hinges together, then look no further. 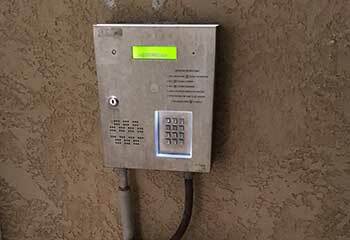 Our team also specializes in installing new gates systems, including the intercom and operator. Get in touch with us today to schedule a service appointment. Our technician will contact you before arriving. Until then, feel free to browse our website! 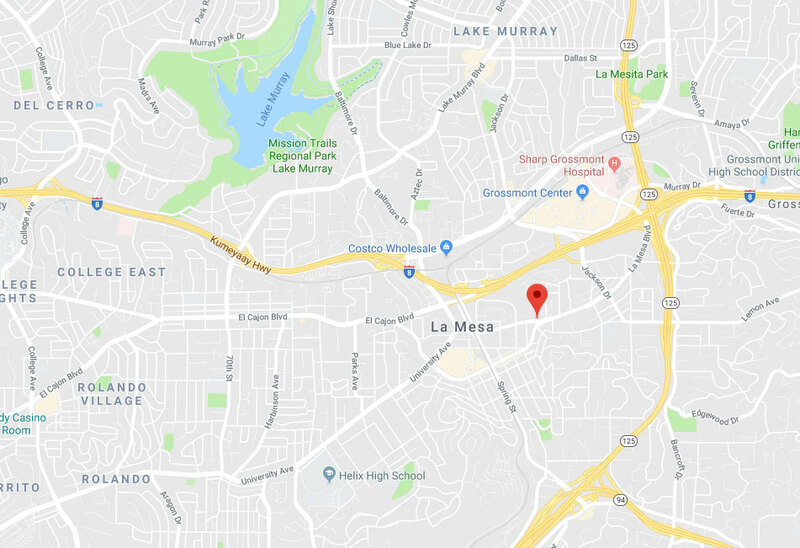 Gate Repair La Mesa is at your service!